Mix 1 scoop with 8 oz of cold water in the morning and 1 serving immediately after exercise on training days. 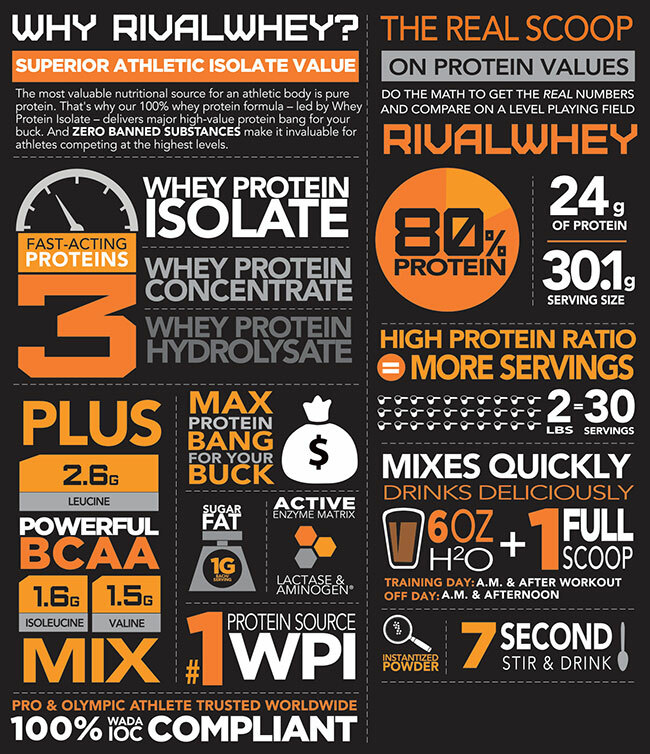 On non-training days, take 1 scoop in the morning and one scoop in the afternoon. 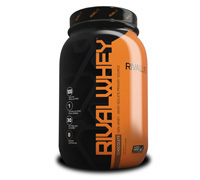 For best results, use RIVALWHEY everyday and combine with resistance training 3-5 days per week.